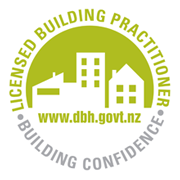 As the core foundation of our business, Pepper Construction have been building new homes throughout New Zealand since our establishment in 1936. We leverage from this wealth of history and experience to ensure your design is bespoke to your specific needs and requirements. 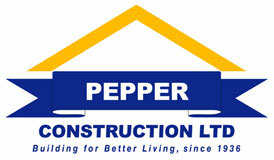 Whether you are seeking a traditionally-built home or something at technology’s edge, Pepper Construction draw on our extensive “building knowledge base” to assist you in realising your next construction dream. We are here to guide you through the entire new home building process. From discussing your initial ideas through to the end of your warranty period and beyond, Pepper Construction will answer any questions you may have along the way. 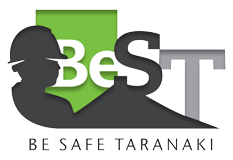 Even if you haven’t purchased a section/land yet, we would love to have a chat. 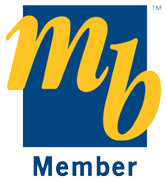 We understand that new home lending is a little different to a standard home mortgage. If you are looking to finance your new home, we can recommend trusted mortgage broking options to assist you through that process. We only recommend approachable, helpful and informative brokers who will make the lending process stress-free and continue to make your impossible possible. We are proud of the homes we build, and we think you will be too. Contact us today to discuss your next step up or onto the property ladder!